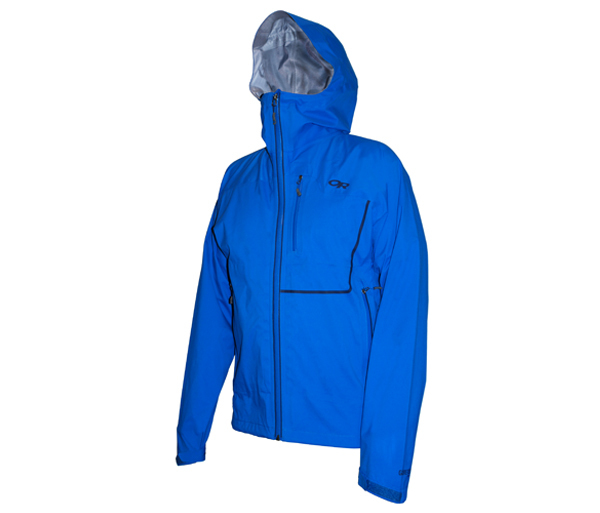 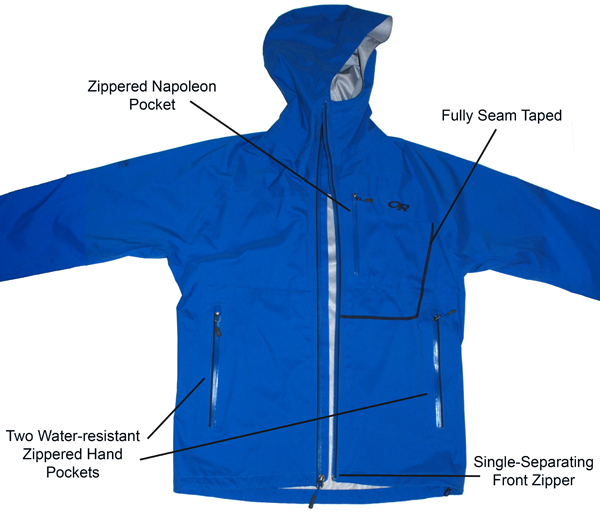 Made by Outdoor Research, this is our Outside Magazine "Gear of the Year" award-winning Axiom Jacket is engineered for alpine climbs. 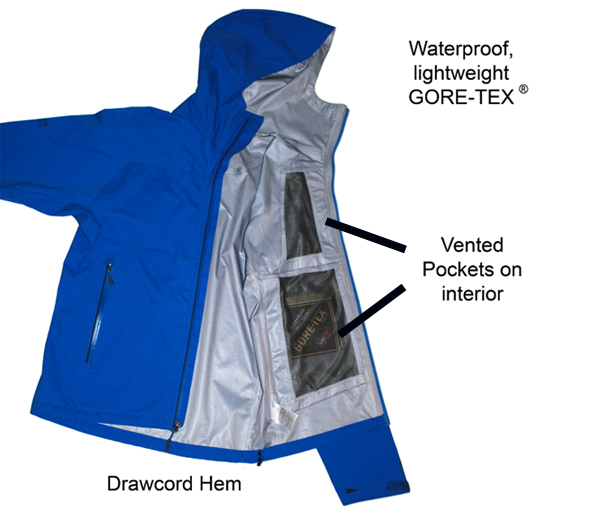 Innovatively lightweight and extremely breathable GORE-TEX® Active technology -- which is half the mass of the standard GORE-TEX® membrane -- provides the waterproof protection for which GORE-TEX® is famous, but transfers moisture like no other waterproof shell fabric available. 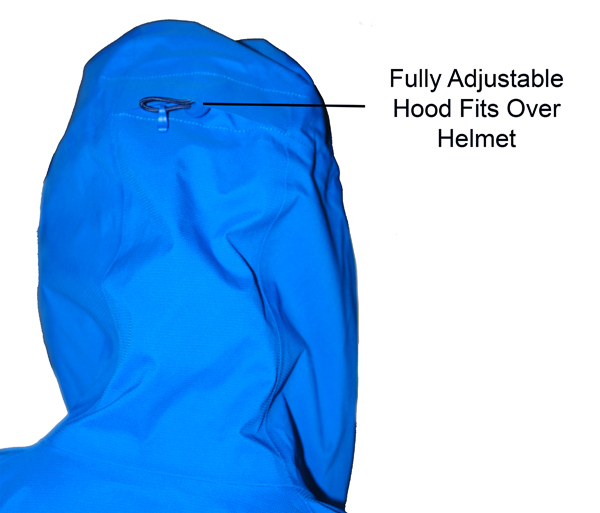 The incredible breathability negates the need for pit zips, allowing us to further save weight in this amazingly streamlined, durable and functional shell. 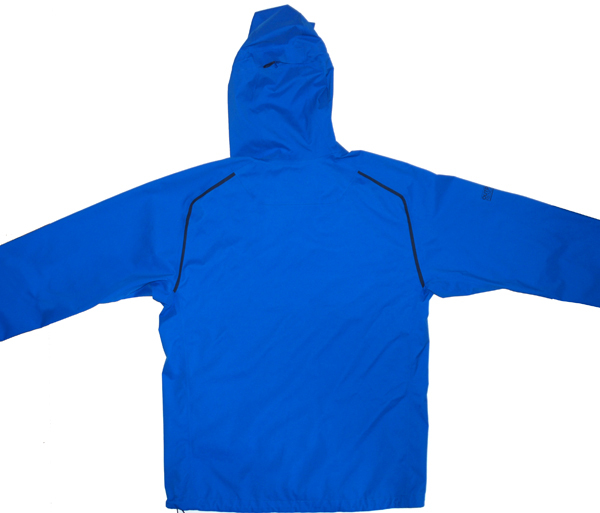 Grab the Axiom whenyou're planning a highly aerobic ascent in rugged conditions.